An adjustable bed that's sure to be the total eclipse of your heart. Introducing my BEST Bob-O-Pedic adjustable bed for the BEST value yet- the Power Bob Ultra With Bob-O-Pedic Eclipse Hybrid! This little piece of heaven pairs ventilated Bob-O-Pedic Gel Memory Foam with charcoal for temperature regulation, odor control and pressure relief. It also has an individually wrapped coil system for conformance and support. 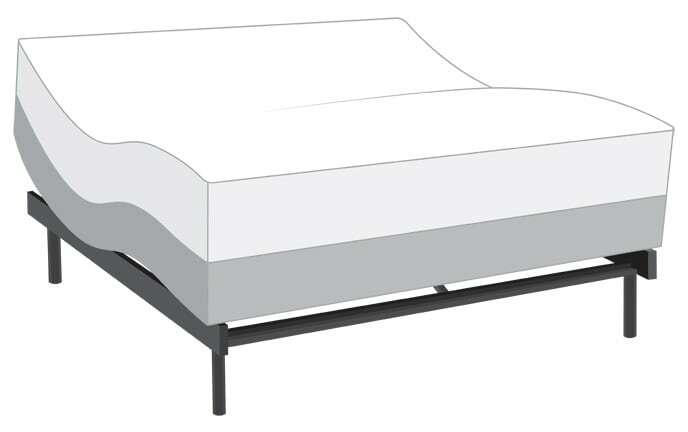 PLUS, (no pun intended) my adjustable base has all the luxury features you want- dual full body massage, zero gravity and lounge positions, voice activated control, underbed lighting and more. Treat yourself to a bed fit for royalty- you deserve it! Not made by Eclipse International. Control all the functions of your Power Bob Adjustable Bed from your smartphone with my convenient app. 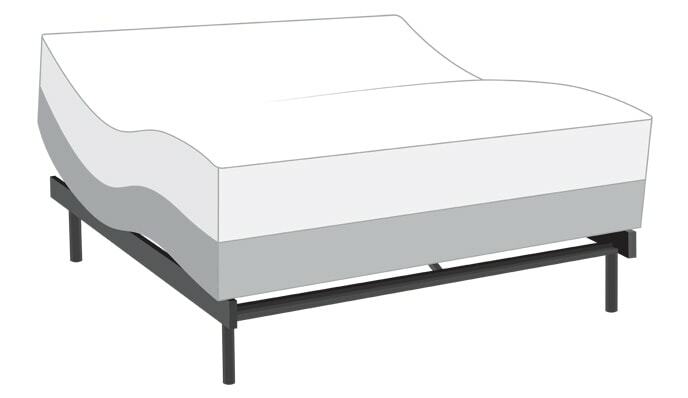 Bob-O-Pedic Gel Memory Foam features state-of-the-art temperature sensitive memory foam that is infused with gel for temperature regulation and pressure relief.